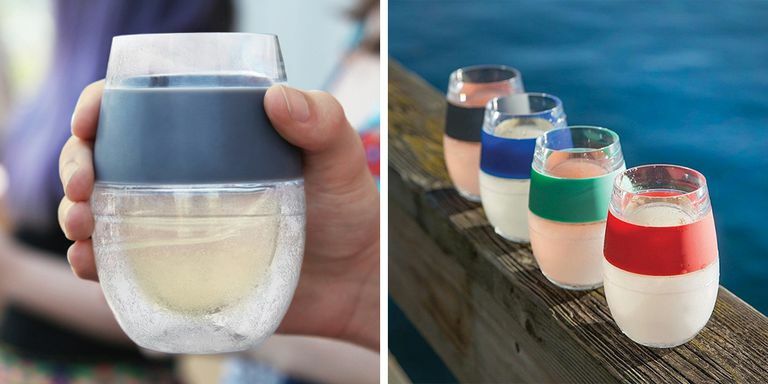 Our latest feature is for our client Grand Trunk on Best Products! 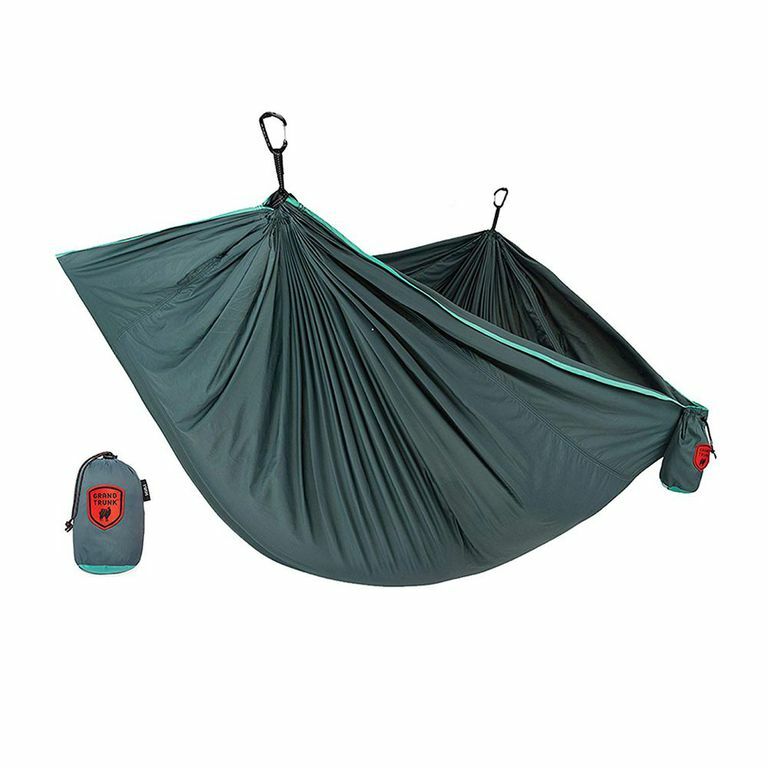 Check out Grand Trunk’s Trunktech Double Hammock for durability, comfort and style. Not to mention, it can hold up to 500 pounds and last through any weather. Our latest feature is for our client PoolCandy in People! 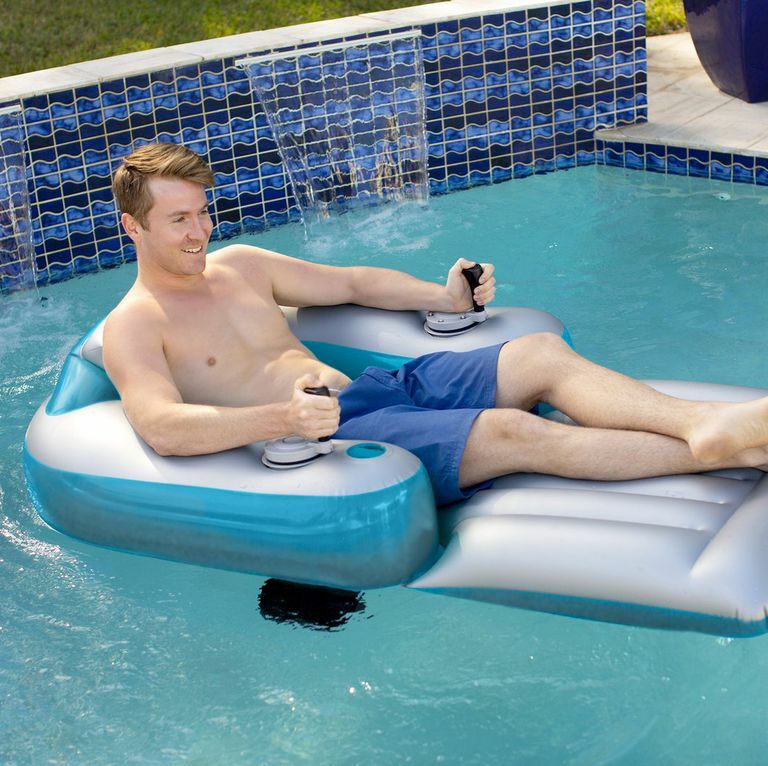 The feature highlights the Splash Runner Motorized Inflatable Swimming Pool Lounger – no kicking or paddling required this summer! 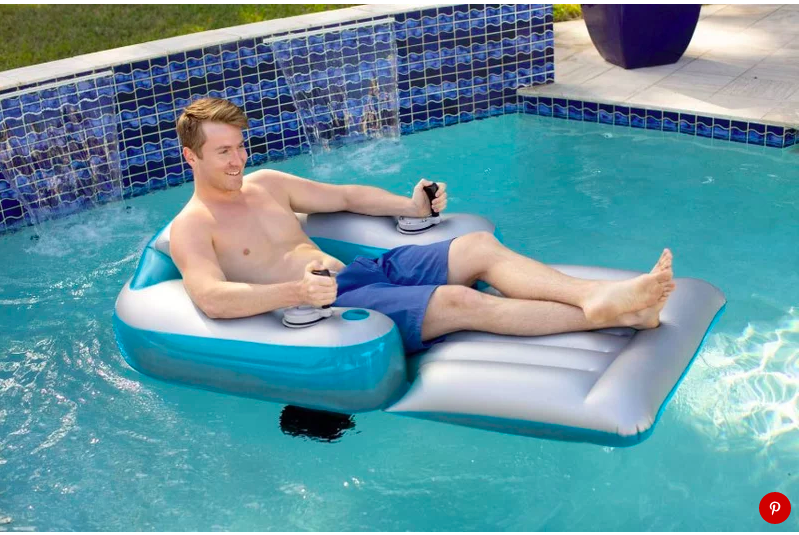 Check out PoolCandy’s Splash Runner Motorized Inflatable Swimming Pool Lounger, equipped with two 66-watt battery-powered propellers that will effortlessly transport you around the pool or lake. 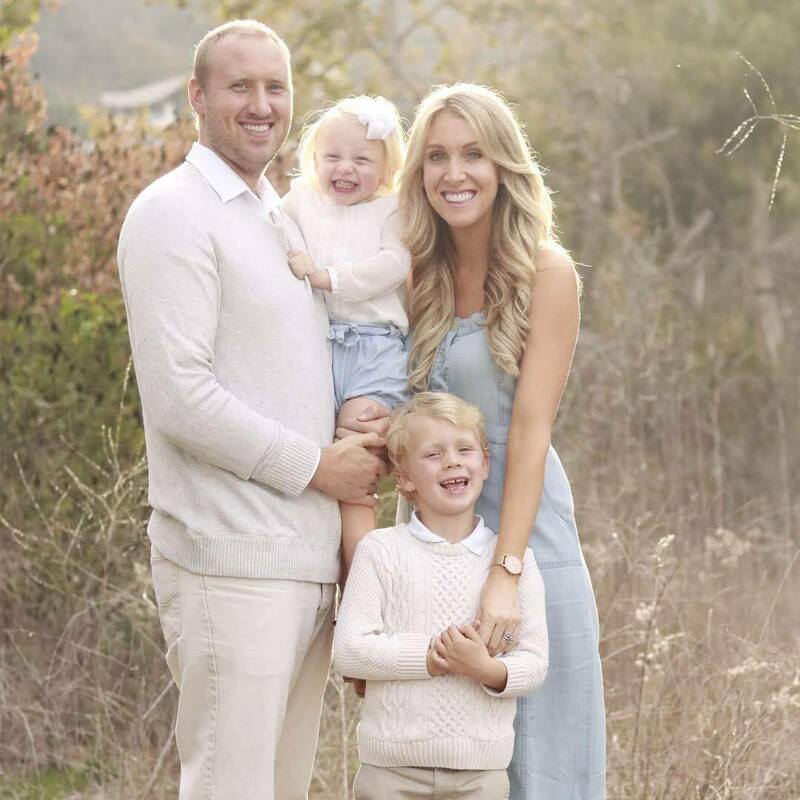 We’re happy to announce our latest feature highlights multiple clients in Forbes! Is your company looking to get more media coverage? Get in touch with us and learn more about our PR services. Congratulations to our amazing clients on such a great placement! 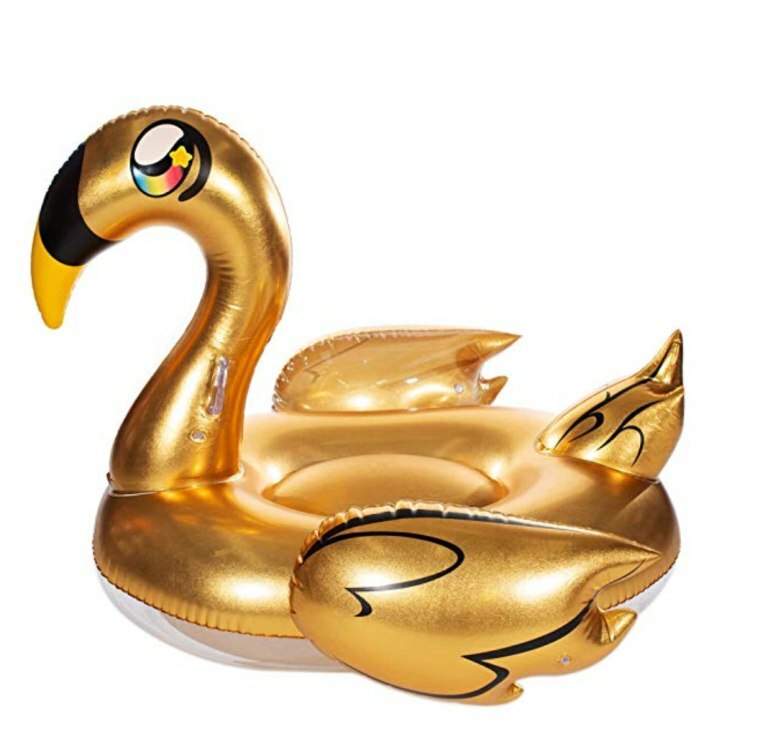 PoolCandy’s fun, over-the-top pool floats were featured not once, but five times in The Most Insane Pool Floats to Buy for Your Most Instagrammable Summer Ever. 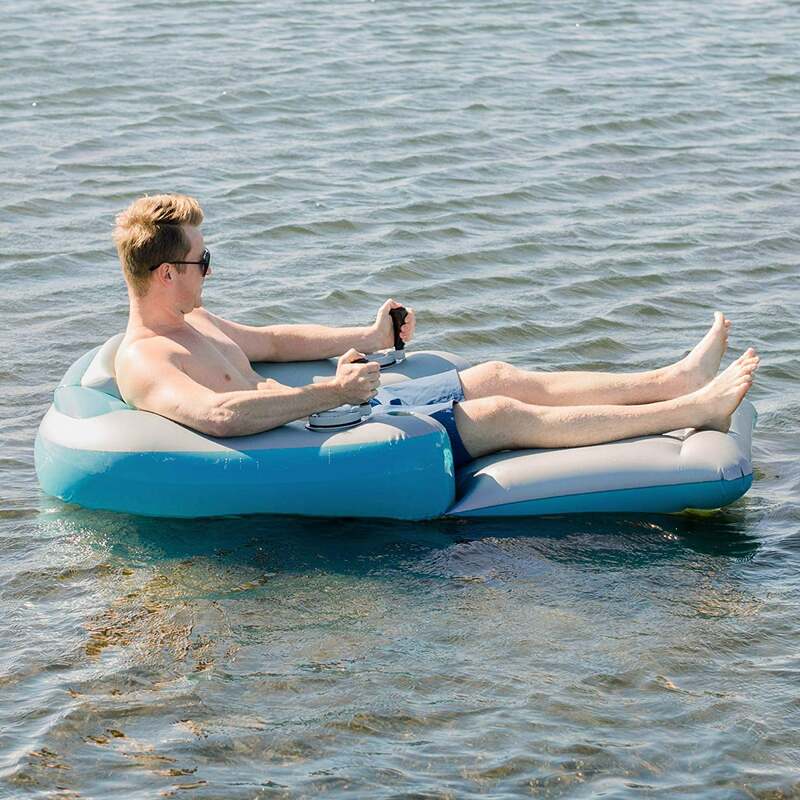 Don’t just share your Instagrammable moments poolside this summer, check out PoolCandy for the floats to take your pool pics to the next level. 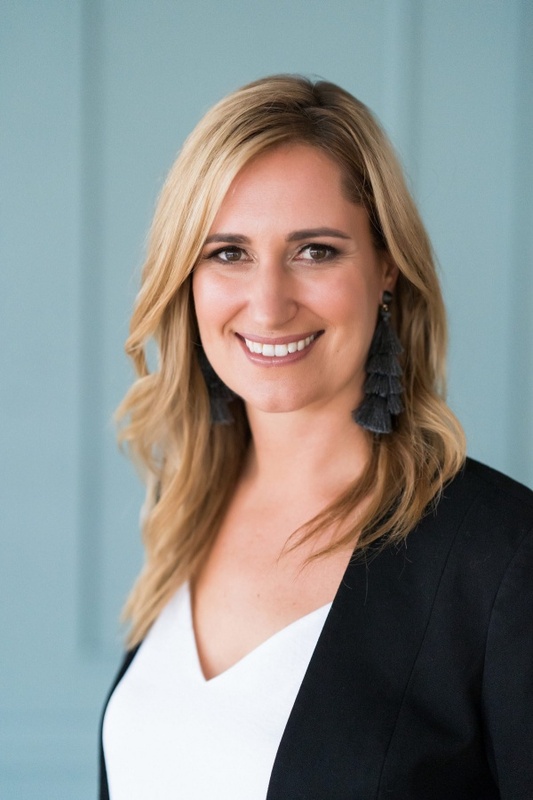 ChicExecs Senior Director of PR & Operations, Kristen Wessel sits down with Psychologist and Relationship Expert Dr. Ely Weinschneider to share her story and expert advice on balancing career and family life. 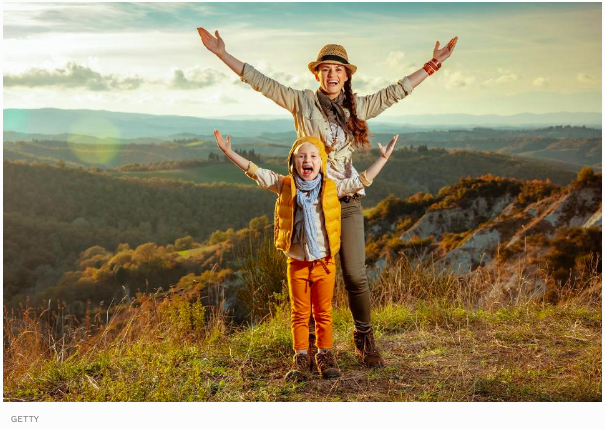 Read the full interview on Thrive Global. 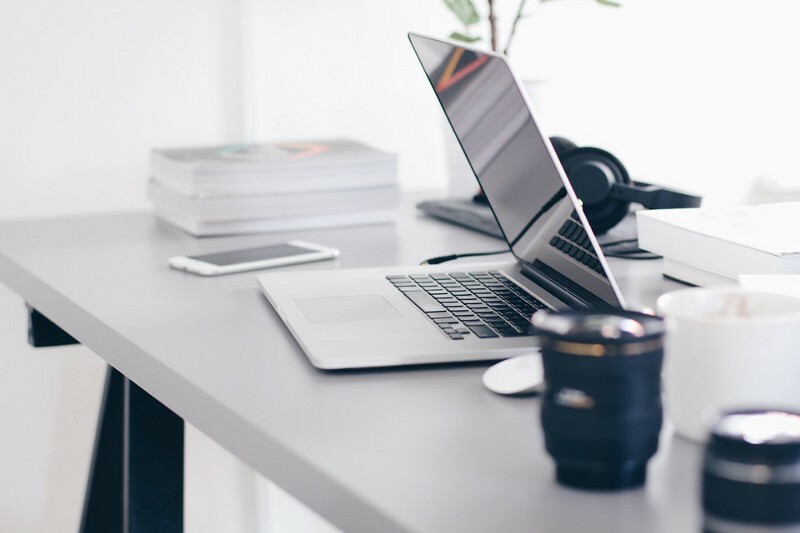 ChicExecs Co-Founder Kailynn Bowling shares her advice on how to optimize your LinkedIn profile by joining a limited number of groups that resonate with you in Medium’s article, Use Your Linkedin Profile to its Fullest Potential: How Freelance Writers Can Prevent Themselves from Getting Lost in the Shuffle.